Home > Dining and Gourmet > Korean Food > [CHICKEN UP] Now being served as well at Jurong East Branch: Watermelon Soju! [CHICKEN UP] Now being served as well at Jurong East Branch: Watermelon Soju! 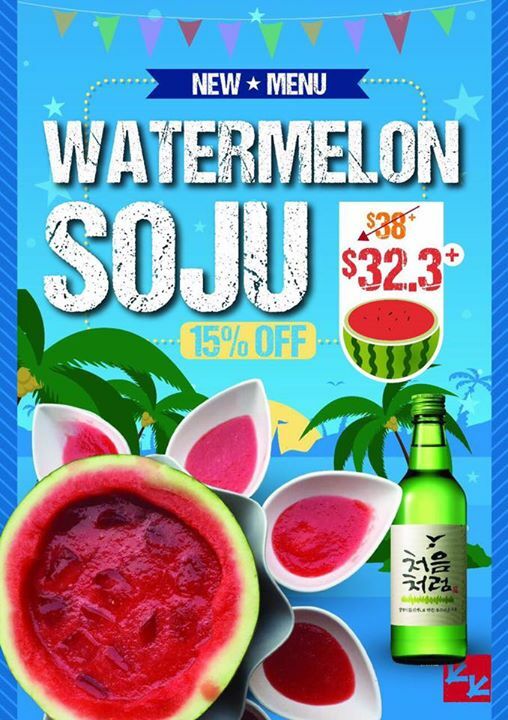 Now being served as well at Jurong East Branch: Watermelon Soju!!! 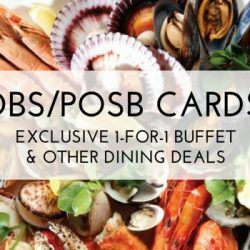 Get this refreshing drink now at an introductory rate of-- 15% OFF or $32.3++ only at Chicken Up Jurong East(regular price in all outlets). Previous: [Hoops Factory] The Hornets Will Become The Only NBA Team To Wear Jordan Brand Uniforms next NBA Season 2017-2018. Next: [New Zealand Natural Café] With New Zealand Natural’s 98% fat free sorbets, you’ll never have to feel guilty again!